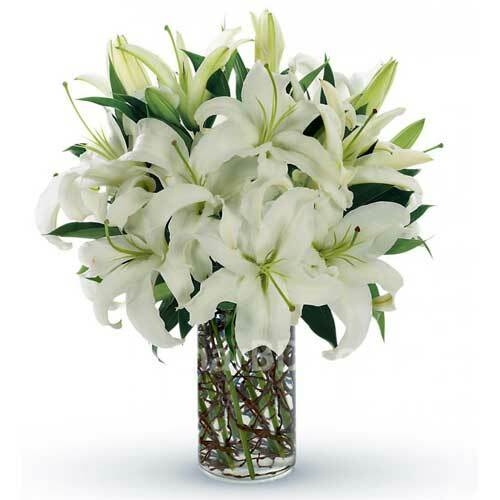 Let us convey your sentiment with the perfect gift of flowers. 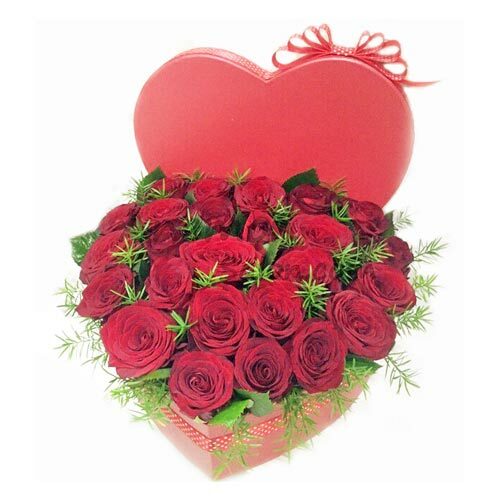 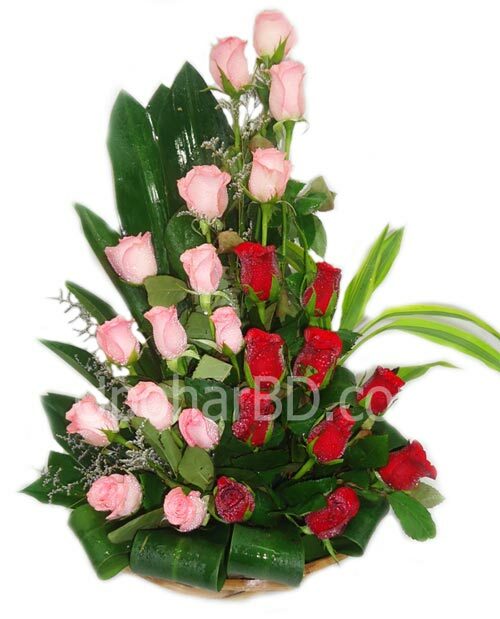 We deliver flower to all cities of Bangladesh. 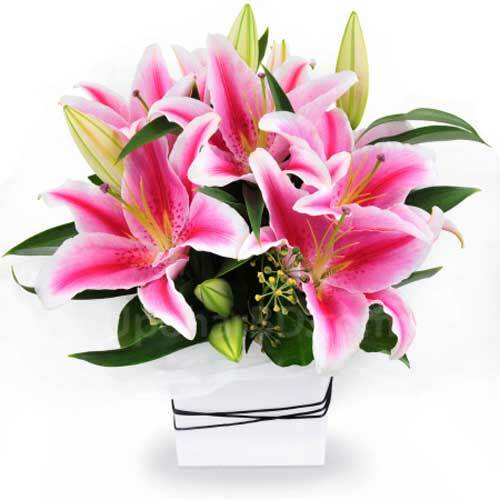 Our gift delivery service is famous for our exquisite and natural floral arrangements, which uses quality imported and local flowers, foliage and accompaniments. 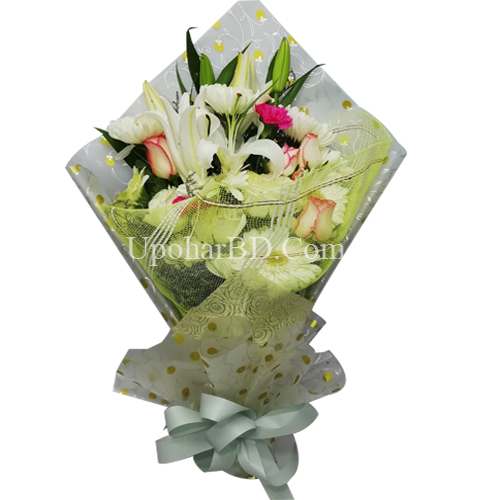 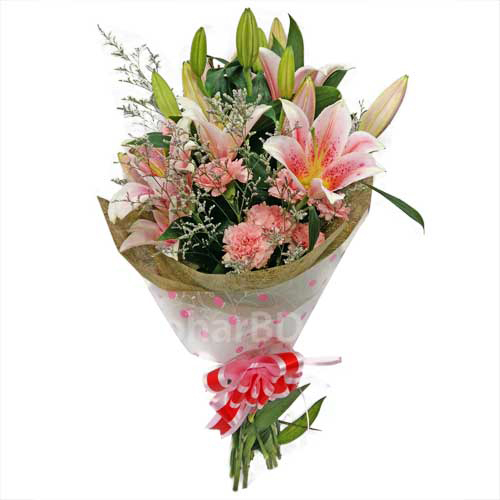 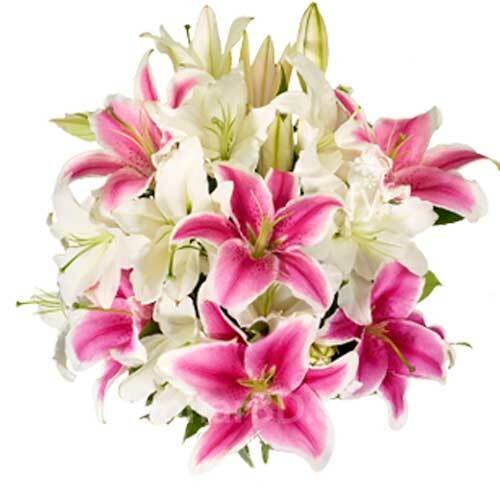 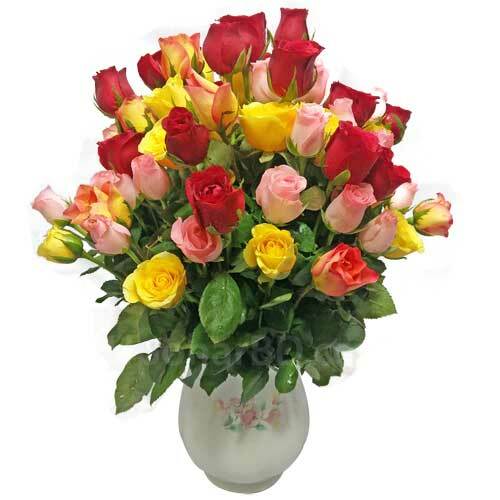 Bigger image and easy to read product description will help you select and order right flower bouquet. 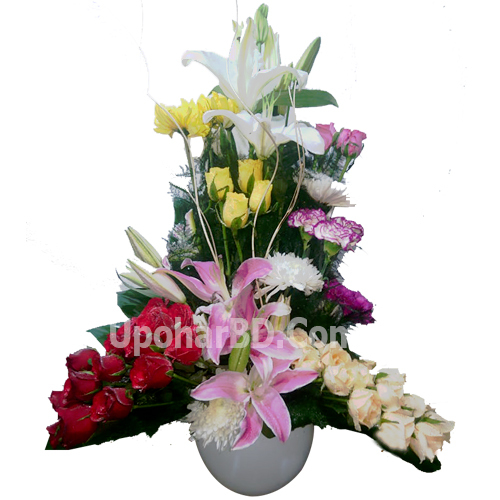 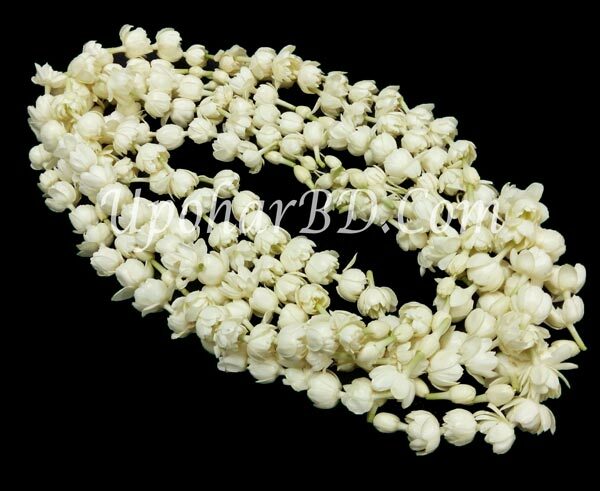 We can organize flower for wedding and other parties as well. 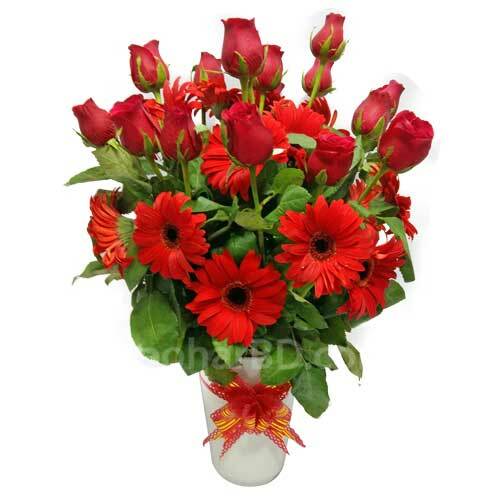 Please contact us with your requirement and we will provide special quote with discounts.